I’m writing from Brazil to ask for your prayers for the elections that we will have this Sunday, October 7. We live a time of anguish and fear in our country. A deep polarization divides our people: on the one hand the conservatives of the right-wing—moved by a feeling of hatred against the left-wing, which they point out as communist or socialist—place hopes in a military candidate, who gives clear signals of his fascist tendency. Jair Bolsonaro has a discourse of hate and intolerance against minorities. He is favorable to the carrying of arms of the common citizen as a way to combat violence. He suffered an attack and this ignited more the spirits and strengthened his candidacy. On the other hand, we have the left-wing, which after many years with the political power, was also corrupt and this brought a deep sense of disappointment and even hatred. Despite many positive advances, mainly in the social field, having great success in inclusion and in reducing poverty, it did not have the humility to acknowledge his mistakes. Meanwhile, we perceive that there is a manipulation from the elites, seeking that the left is not reelected. The judicial system is discredited. The Supreme Federal Court, allied with the economic and political elites, was partial during the prosecution of former President Lula, who is in prison without due process of law. This shows that his imprisonment is political, so he could not participate in the elections; however, even in prison, he led with great advantages the intentions to vote. Our democracy is at risk and our people are divided. Most evangelical churches support the candidate of extreme right, even when his speech is about hate and violence, contrary to the principles of the Gospel of Jesus. We live days of darkness and fear. 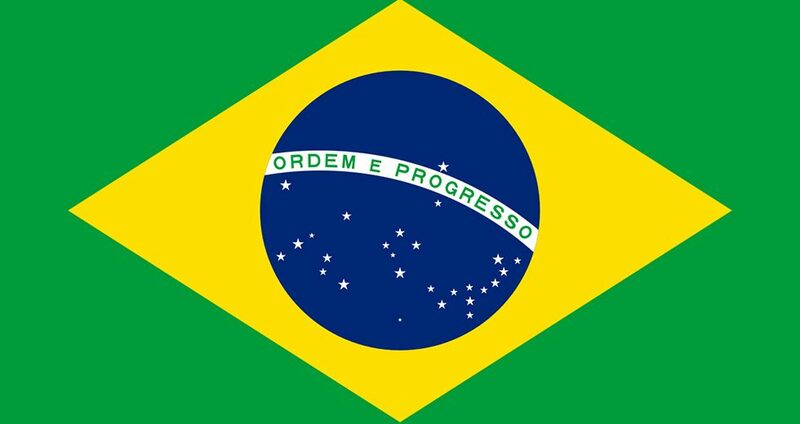 We ask that our Reformed brothers around the world be in prayer for Brazil.